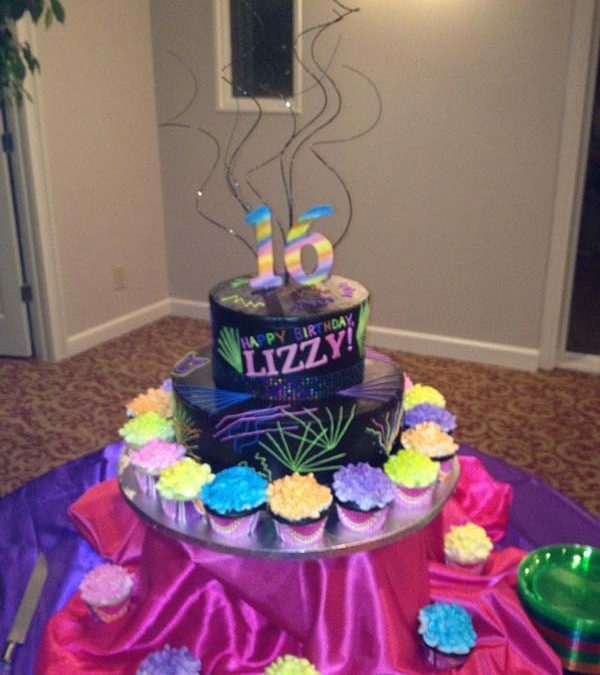 I’ve noticed that birthday parties and other events have become more and more elaborate over the years. When “we were kids” things seemed much more simple and there were less expectations by the guests and their families. Here are some tips to help you plan a birthday party that you can be proud of and enjoy at the same time. First of all, don’t go overboard. It is easy to think big and want the best for your child/friend or significant other. However, it also depends upon how much time, creativity and money you have to invest into such an endeavor. First, determine where you will host this event – your home, a Church, or an area Event Facility. If you enjoy planning and coordinating everything and have the space to do so, consider having the party at your home. If you do not have a lot of time on your hands, consider throwing it at an Event Facility where there are coordinators on staff to assist you in creating the look and feel you are wanting for the party. Many times, the money that you spend on a facility is about the same as if you held it at your home. Plus, you are spared the hassle of cleaning up and dealing with leftover food and garbage. Don’t put off making the arrangements or plans. If you truly want an effortless or easy party, you need to start planning about two months ahead of time. This allows you to either rent or buy your décor that is needed, purchase favors, get a cake ordered (or prepare to make one), get a list of guests and invitations sent out and most importantly: it allows your child time to “buy into” the idea of whatever theme has been decided. Sometimes, their desires out stretch your pocket book and need to be tamed a little. Don’t cater to other parents when planning your child’s party. Pick a time of the day when your child (and other children that age) will be most rested and can fully enjoy the party. Keep your party from 1 ½ to 2 hours at the maximum. This gives the children enough time to learn their surroundings, get involved in games or activities and eat. If you host a party that is longer in time, you run the risk of children getting tired or bored and having melt downs and behavioral issues. Remember to keep the food simple. Children tend to love chicken nuggets and pizza the best – this will help you to keep the cost down as well. Send out your invitations – don’t wait! Your invitations should be sent out at least a month in advance. You will want to keep track of who has responded so that you know how many to prepare for with regards to food and favors. If you are doing e-vites, there are several websites out there that will help you track the guests who will be attending as well. You will also want to send out a reminder about two weeks in advance because parent are busy and may forget to respond to you the first time. If you need ideas for your party, turn to Pinterest or other websites that have ideas. This is a great resource to find inspiring ideas, learn how to do things yourself and to be more creative. Just know that you either need to give yourself extra time to practice or know that your end result may not be as perfect as it looks on Pinterest but it will no doubt be made from the heart! Don’t assume that you have to accept gifts. If your child has plenty of toys, you can choose to host a book exchange where every child brings a book or let everyone know that the toys received will be donated to charity. This allows you to teach your child how to give back – know that this will be easier the earlier you start this practice. Also let your child know that they will still receive gifts from special aunts, grandparents and parents but that the ones from friends can be donated. Don’t forget your manners! Thank you notes are not written enough these days! Remember to keep a list of what was given to your child and by whom. You can either use a website to create easy thank you notes from your child, you could make a collage of pictures from the party to send on a post card with thank you note on back or create a homemade thank you note from construction paper with stickers and your child’s hand written name on it. Keep it short and sweet – it’s that thank you that counts. Finally, don’t forget to have fun! If you have food and fun activities, the time will fly by, people will have fun and the fine/small details won’t matter so much!